You should never underestimate the power of visual content. Whether you have a website, or a blog, the visuals you choose are key to your marketing strategy. If you’re wondering how you can improve your image selection today, you’ve come to the right place. Visual content shouldn’t be overlooked because the right visuals can add value to your content and help grow a loyal following. The images you choose will help you attract and influence your target audience. The internet can be broken down into text and images with visuals outweighing catchy titles when it comes to deciding what to click on. Creative and appealing visual content will drastically spike traffic to your website or blog. That being said, there is a golden ratio between text and visuals. 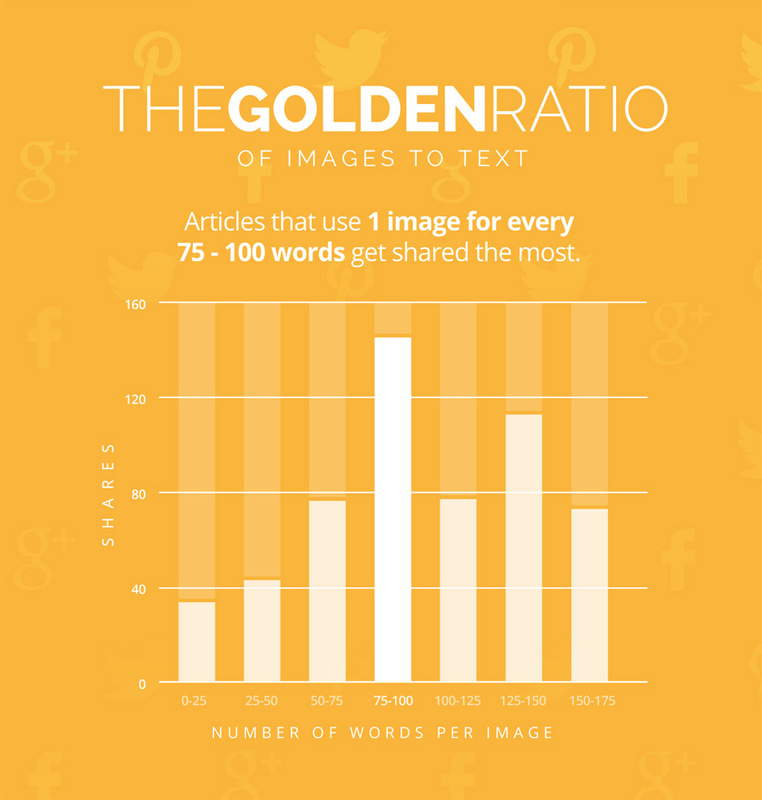 The rule of thumb is to have images between every 75-100 words. This means that you should have an impressive collection at your disposal to help enrich your content, but more on that later. People will visit your website and scan the content in a matter of seconds. The images they see will determine the likelihood of them lingering on your website. To stay or leave is up to them but your job is to impress your audience and hook them through your inspiring choice of photography or graphics. If that’s not convincing, it has been proven that 93% of consumers will look at the visual appearance of a logo, website, or catalog and make their judgement about purchasing based on the aesthetics alone. This puts a certain pressure on you to deliver content that is not only useful, but also visually appealing. How do you go about it? When it comes to choosing visuals, your priorities should be quality, creativity and relevance. You have to submerse yourself in your content and choose images that will compliment your content and add value for your audience. The visuals throughout your website or blog are just as important. However, choosing visuals is no easy task. To learn more about choosing visuals to build your brand, refer to this article. We’ve established that visual content is a key element in any marketing strategy, but where do you start looking for visuals? A common mistake when it comes to visuals is using content that is copyrighted. Stock photography databases are the most helpful if you want to remain professional and respect copyright laws. 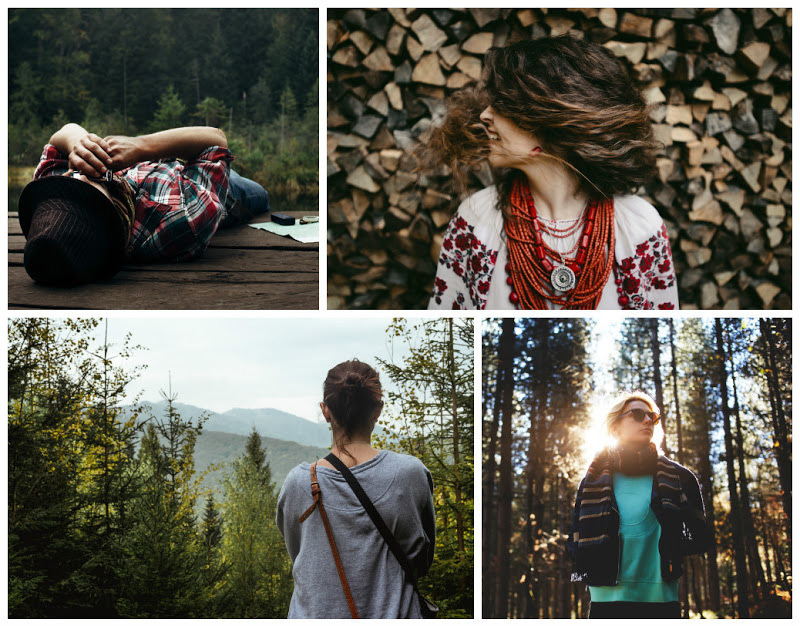 One resource to help you look for visuals is Depositphotos. It is a stock photography website that will aid your search and make your job just that much easier. You will have access to millions of files at the most affordable prices. To start your search today, simply head over to Depositphotos and choose a plan that works for you. 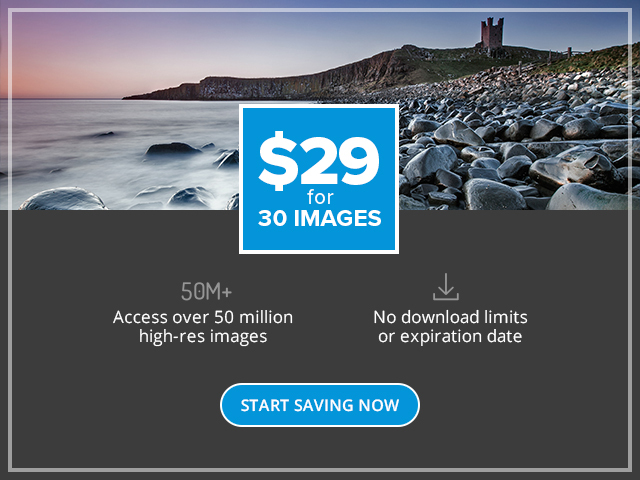 Our new Flexible Plan allows you to download up to 30 high resolution images for just $29 a month. With this plan, looking for the perfect images is no longer a burden. Once you have a Depositphotos account, you can start gathering images that appeal to you in your ‘Favourites’ tab. This will allow you to create a moodboard from which you can pick and choose images for your website, blog or any online publication. In addition, we publish featured collections every week to help you further narrow down your search. Simply sign up and stay on top of the latest visual content trends.